Originally an April Fool’s Day tweet has evolved into an amazing future. 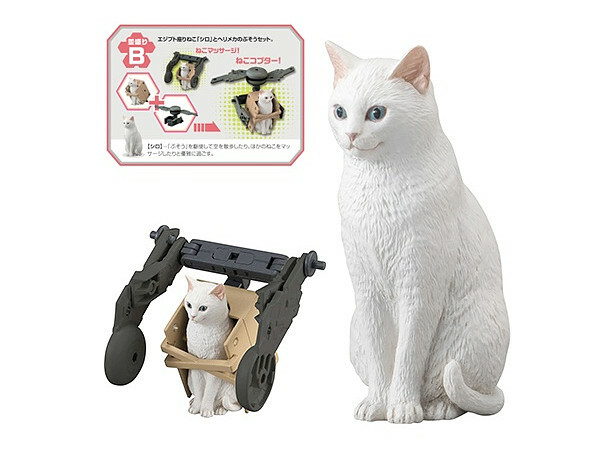 Bandai has announced that the Nekobusou line of figures is on its way. A new series of armored mech cats ready to take on the world, the series sports felines nonchalantly wielding the weapons of the near future. 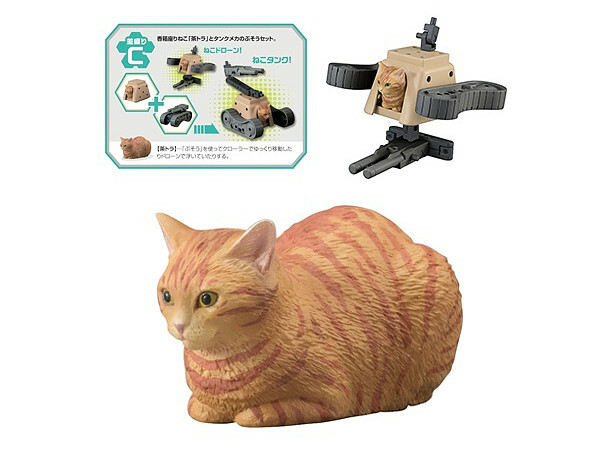 Neko Busou — “cat weapons” — is a new plastic model series from Bandai that started as an April Fools joke, and became reality thanks to popular demand! 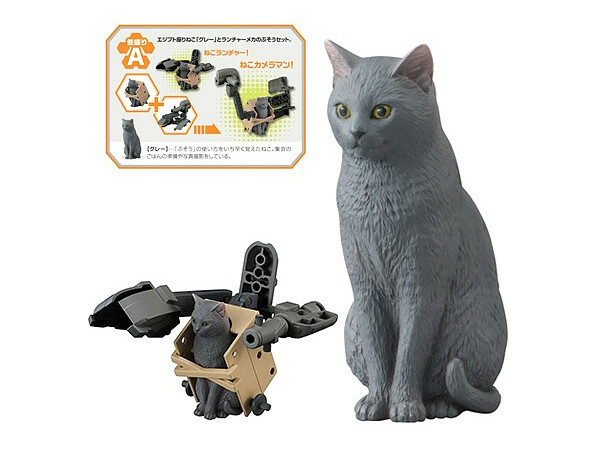 Fans of mecha kits like Gunpla and Frame Arms who also have an affinity for cats will love these. Each cat figure is fully painted for you to weaponize to your heart’s content. While available in Japan now for 500 to 1,388 yen ( $4.50 – $12.50 USD), it will be released in the West this August. So which cat do you want defending your home or is this a step too far?